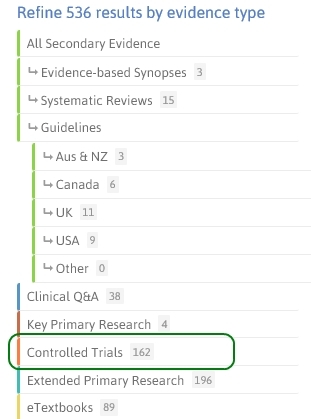 will you publish your algoritm/hash/filter on controlled trials on this site so we can have an idea about it's comprehensiveness? Will you also compare your dataset with that of the central trial database at the cochrane library site? Great idea, will post ASAP. I'm currently away but should be able to post something by the start of next week. I'm not sure how I might test against CENTRAL, is there a standard method? Reblogged this on auxifp's Blog.